Clean Those Teeth for Under $1.00! 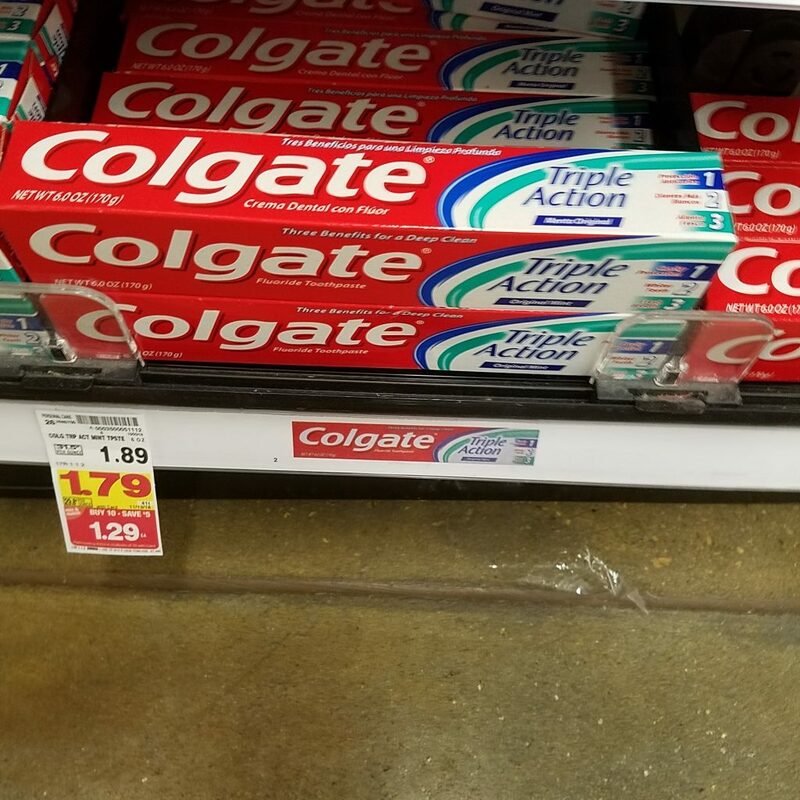 Colgate Toothpaste is on the mega sale! And, there is a printable coupon or a Kroger Digital Coupon that you can use to help you save even more!